It may come to a time when one realises that one’s business is either incompetent, not an expert in or is wasting too much time on taxation affairs. Now is the time to consider other alternatives. 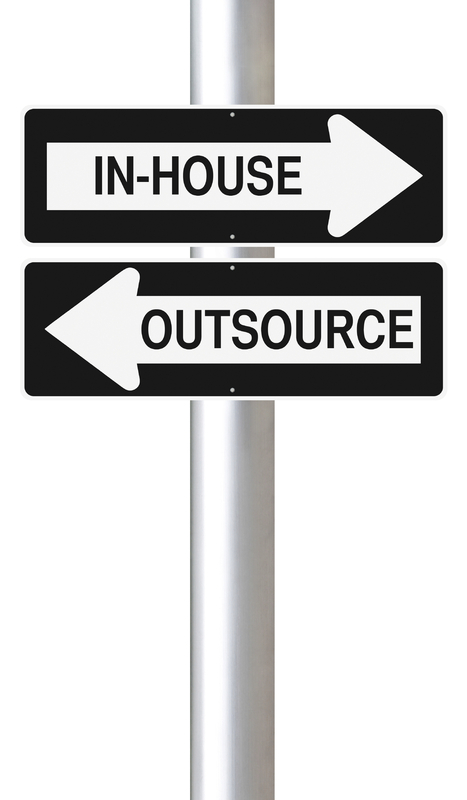 One of it is outsourcing the taxation affairs – by hiring an outside expert from a firm on the matter. However, one may think that this is very risky – as to allow an outsider to check on and manage one’s business financial affairs. 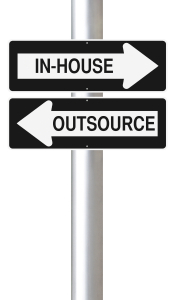 Despite this, there are actually more benefits in outsourcing taxation affairs. One of the reasons to outsource your taxation affairs to a firm that offers tax services is an expert will handle everything for one’s business. By having the experts go over one’s business receipts and payroll information, the hassle of figuring and calculating everything will be on the experts’ shoulders instead of the business’s. If one is not organised enough, one may have to hire a bookkeeper from firms that offer bookkeeping and accounting services or employ a permanent bookkeeper. Plus, the expert is familiar with the process and new tax laws. This will assist in having lesser mistakes in the taxation affairs of one’s business. Having lesser mistakes will in turn, save more money and time from having to recheck or short/over on payment. The expert will be able to give tips for one to be better in organising and if one uses the services of the same accountant year after year, the expert will be accustomed with one’s business’s specific needs and will not be asking the same questions every year. Another reason to outsource taxation affairs is that the expert will be able to bring insights, solutions and best practice processes drawn from his or her experience gained from his or her wide client base, in addition of providing support to one’s financial affairs management. Kindly contact us today for more information on your tax matters and other services such as accounting services, secretarial, payroll, company incorporation and etc..